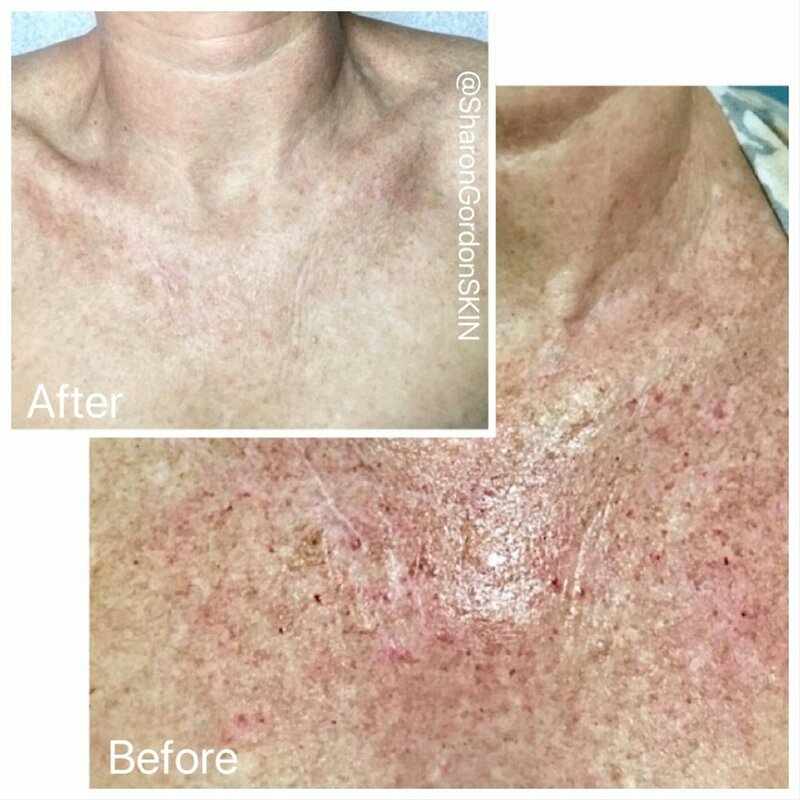 The Skin Classic uses a small probe on a low setting to dehydrate and evaporate the blood that fills the cherry angioma until it is no longer visible, or barely visible. In the case of a large or very thick cherry angioma, it may take more than one treatment. You must wait 30 days (the complete healing cycle) to be retreated. In most clients, the number of cherry angiomas will increase with age and for best results, it is always best to have them treated as soon as they appear and are small. Following the procedure, it is recommended that you use a gentle cleanser twice a day, in addition to moisturizer and sunblock for positive healing. 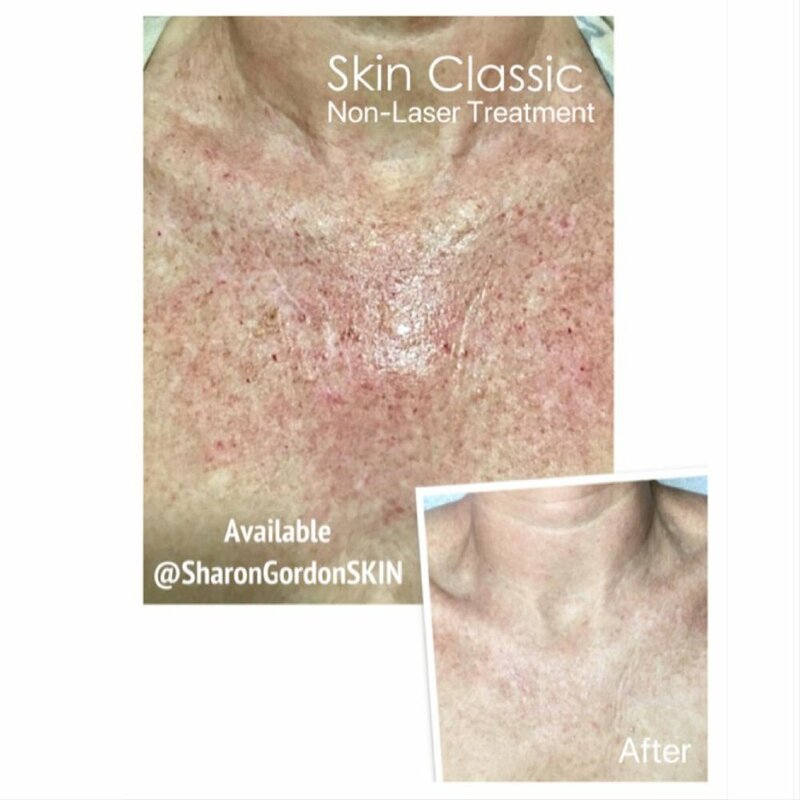 No harsh products should be used until the skin is smooth and free of redness. Treated cherry angiomas will typically form a crust within about 24-36 hours. The crust or should shed within 7-14 days. Complete healing take 30 days or longer. Concealer/makeup that is applied with a clean applicator can be applied to the affected area 24 hours post treatment.